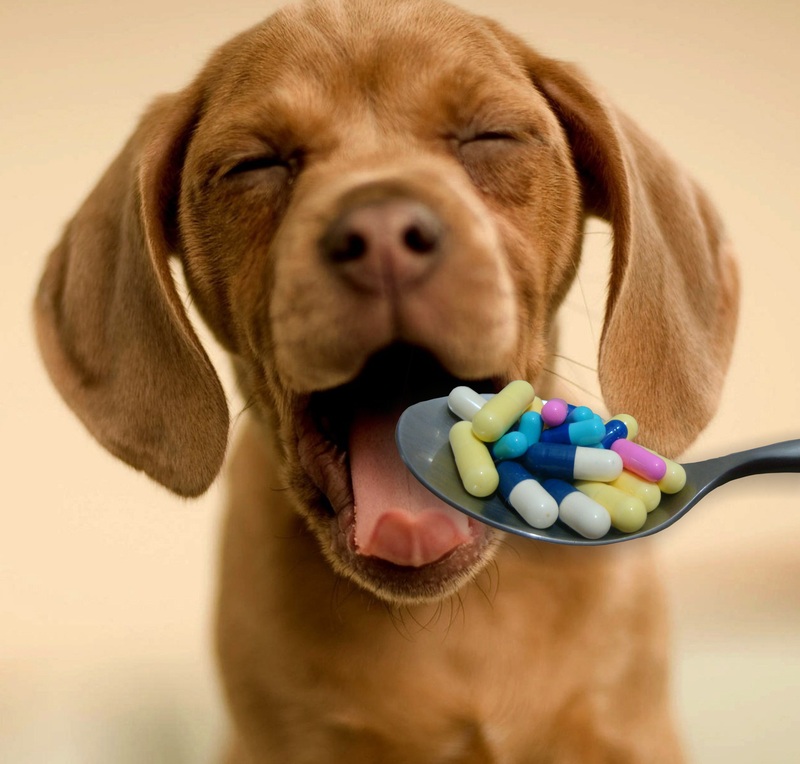 There are a number of homeowners who decide to self – medicate your dog , with medicines for humans! If it is dangerous to medicate the dog with veterinary medicinal product without consulting the veterinarian, imagine how dangerous it can be to human medicines for our pets … Well, there are still owners that any suspicion of fever, pain, etc. decide to give your ibuprofen dog, aspirin, paracetamol … So I want to use today’s post to alert the number of owners to end these dangerous practices: any medicine you want to give the dog it must be consulted with the vet . The toxicity of these drugs in the body of a dog can be very serious, hence its use should be avoided. Why so serious? For as humans are able to be removed by the liver and kidneys medicines, dogs do not, therefore, imagine the suffering of important organs like the liver and kidneys. What are the 3 human medicines most commonly given to dogs and their consumption should be banned? Ibuprofen . Ibuprofen is an anti – inflammatory very commonly used by humans, some very excessive use by us and many owners decide to give your dog to this complaint by a stroke, toothaches, earaches, etc. Toxicity occurs when exceeding 5 mg per kilo, and poisoning symptoms ranging from vomiting, diarrhea, abdominal pain, loss of appetite, to kidney failure and even death. Paracetamol . Acetaminophen is a pain reliever widely used to reduce fever and reduce pain, so, some owners decide to paracetamol their dogs to any of these ailments. Paracetamol toxicity occurs from 100 mg per kilo dog and can lead to liver problems for weeks. Benzodiazepines . Yes, but believe it or not, there are owners to reduce the anxiety of their dogs when left alone at home or owners need to be quiet at home without the dog is too hyper, they give them pills to reduce anxiety, to help to sleep. The problem? Dogs do not respond as individuals to benzodiazepines and a completely opposite state is achieved: more agitated, suffering from heart palpitations, panic and may even suffer kidney problems. The perfect excuse for these owners is they have no money to go to the dog medicines experts and decide to solve them by themselves, totally ” so far I have not given and nothing ever happened .” Maybe, it is that these owners are waiting for something to happen to stop giving these drugs. A simple call to the vet center is enough to learn which give the dog to any ailment, before deciding for ourselves medicate the dog. Remember that they do not metabolize medicine like us, and what can be beneficial for us, for our dogs can be the opposite.